Shower Gel. Bath Jelly. Shampoo. Liquid Soap. There are hundreds of different Xanthan Gums on the market. The least expensive and easiest to find is one designed for the food industry. 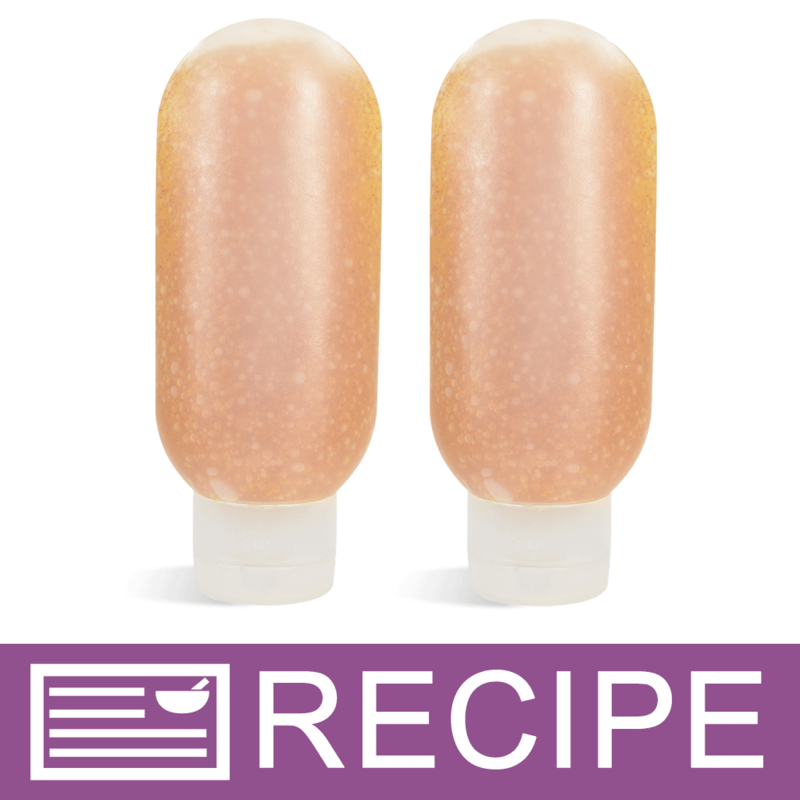 This Xanthan Gum has been specifically designed for the cosmetic and skincare industry. It is the same product that major retailers use to naturally thicken products. Typical Use Level: 0.2-1.0%. All Natural. COMMENTS: great thickener for my products. 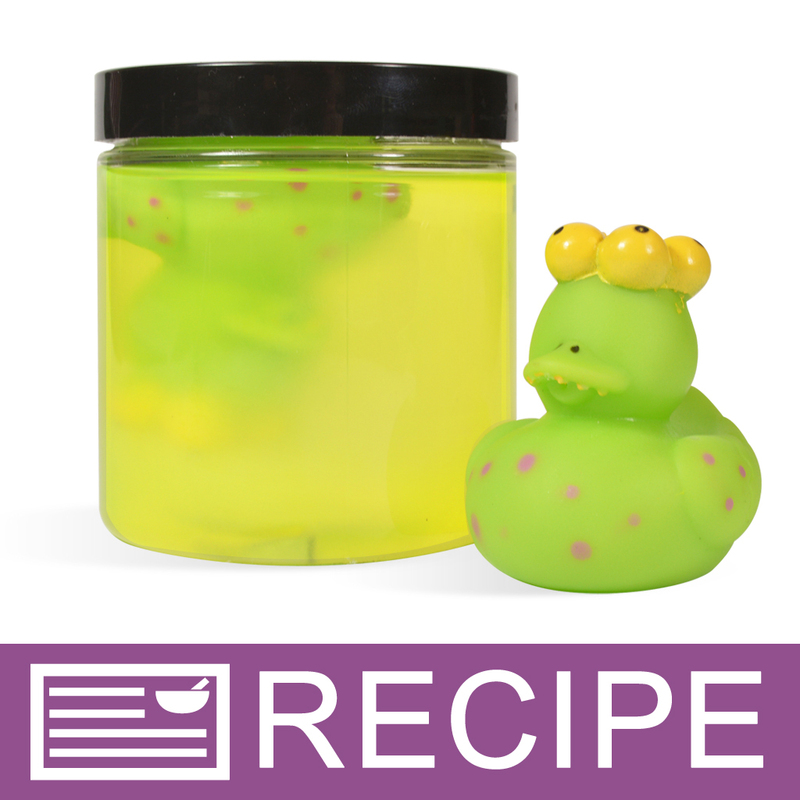 "Can I use Xanthan Gum instead of the product Agar in my jelly soaps?" Staff Answer We do not believe you will get the same results with xanthan gum as with the agar. You would need to do your own testing for this. "Continuing from Rochelle's question, would a preservative need to be used if it were food grade?" Staff Answer Xanthan Gum is most often used in a water-based product so this type of product would require a preservative. On it's own, it is not necessary to use one. "What is the significant difference between this non-food grade Xanthan Gum and a food grade one? I have used both and don’t really understand the difference?" Staff Answer Cosmetic grade xanthan gum is specifically designed to have a higher transparency and viscosity. Either will work fine in your products but the cosmetic grade is a finer product, mixing better in cosmetic products. "can you take a lotion base and add Xantham Gum to make it more body butter like? Mahalo - Lori"
Staff Answer Xanthum Gum won't produce a nice body butter. Instead you will want to increase the amount of hard butters in the lotion. "Does this thicken quickly or does it take time? I added some to shampoo and it stills seems thin right off the bat. I have left it sit for a couple hours and it’s still thin. Do you add it until you get your thickness you want or wait for it to thicken over time?" Staff Answer Your product should thicken very quickly once added. You may need to add more if you have not noticed any difference. "If i'm making a water and glycerin based cleanser, could I thicken it with Xantham Gum to make more of a jelly texture? Would it need a preservative? " Staff Answer You would need to test this but the Xanthan Gum will certainly thicken your product. Yes, you would need a preservative in a water-based product. 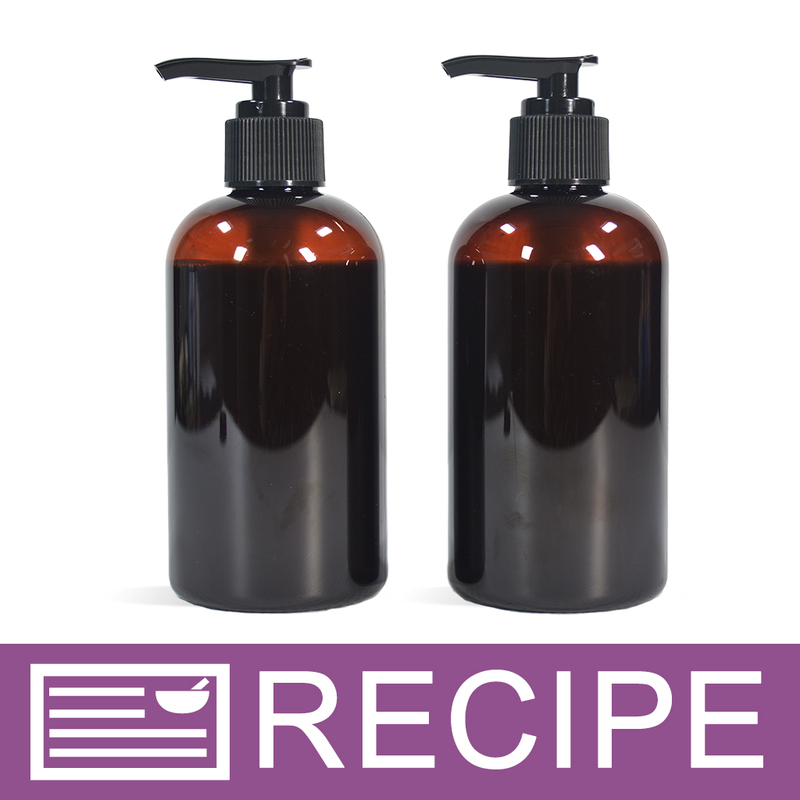 "I'm usuing Xanthan Gum to thicken shampoo that has been thinned due to fragrance oil. When I add the Xanthan gum, it clumps up and I get chunks in my shampoo. is there a specific way to add it?" 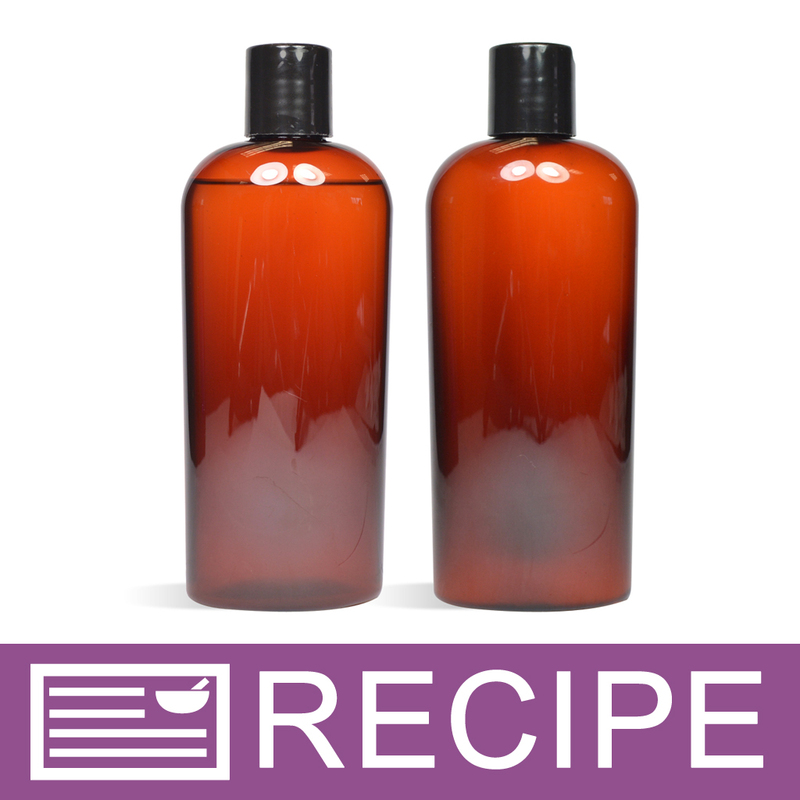 Staff Answer We recommend warming a small amount of shampoo, then mixing the xanthan gum into the warmed product until well blended. Then add back to larger batch of shampoo. "Can you please let me know if this is derived from corn, soy, wheat, or dairy?" Staff Answer This is derived from soy and corn. "Could this thicken a shower gel base to a viscosity comparable to a suspension base? Or at least thick enough to hold mica?" Staff Answer Adding xanthan gum will thicken a shower gel quite a bit and should hold mica if added to it. "Can this be used to thicken bubble bath and if so what amount ? Thanks Christina"
Staff Answer Yes, this can thicken any liquid soap. The directions state to add 0.2-1% to your formulation.